> high quality acrlyic material with 3 layers glass fiber to harden the base tray. 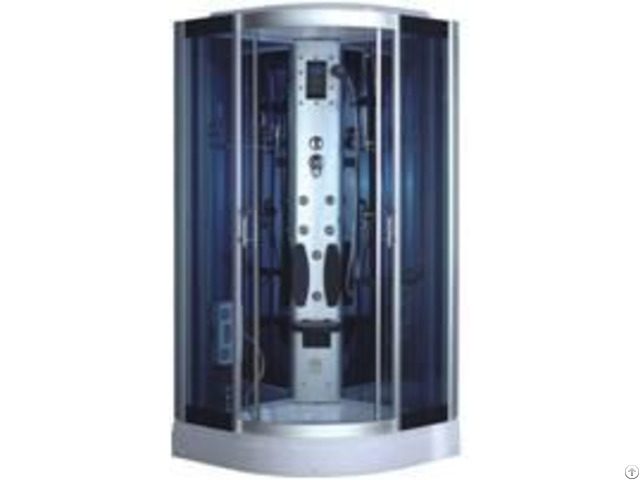 > We offer 1% main spare parts freely before shipped. 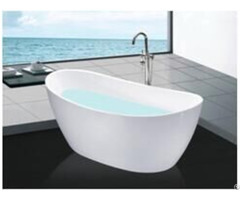 Posted By: Hangzhou Tita Industry Co., Ltd.
We design and manufacture sanitary ware and other items for the bathroom, and it's a testament to the quality of our products that we have established the relationships with distributors in more than 30 countries and regions around the world. 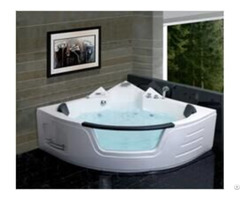 In the business for over 10 years, we now offer a comprehensive range of items that includes luxury steam-shower rooms, shower enclosures, shower stalls and screens, acrylic bathtubs, hydro-massage whirlpool bathtubs, and outdoor spas and hot tubs, as well as a range of bathroom furniture including mirror cabinets, and ceramic and glass washbasins. And in recent years we have also begun producing bedroom products such as bedding sets. In line with ISO 9001:2008 guidelines, we've made quality control central to our business model, because we believe our success as a company depends on the high standards of quality we maintain. Strict checking takes place at every stage from raw materials through production to packing. Every item ships with CE and RoHS approvals, and we take care to select environmentally friendly materials too. Through high production standards, fastidious care and excellent aftersales services, we intend to establish a dazzling international reputation for our Tita-brand products. Located in Hangzhou, our facility is close to the large ports of Shanghai and Ningbo, so is conveniently located for shipping and for visits from prospective clients. We are always eager to establish mutually beneficial business relationships with companies around the world. For more information on our range of products, or to discover the many benefits our customers enjoy, get in touch today.